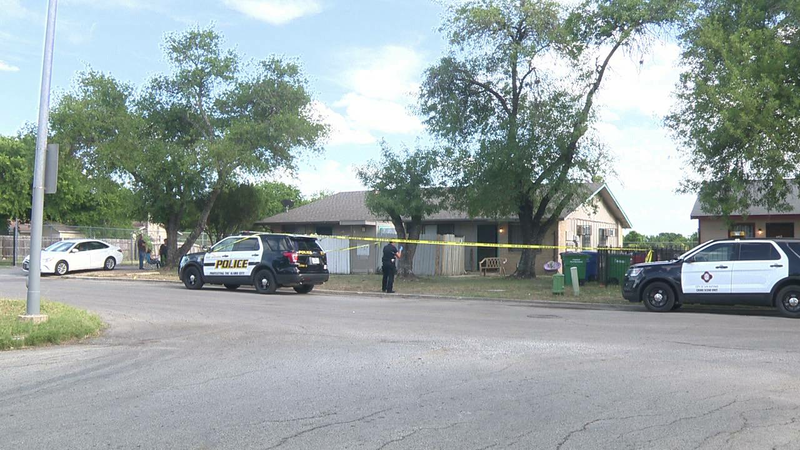 SAN ANTONIO - A 41-year-old man was found dead in a home Saturday on the city's Southwest Side. According to a police report, officers found the victim around 2:30 p.m. in a bedroom in the home in the 5800 block of Elm Valley. The victim, who has not been identified, suffered a laceration to the upper body, the report said. A woman was questioned, but she was released.